Kaizer on! Torkaizer is the Midle’s East’s first anime! 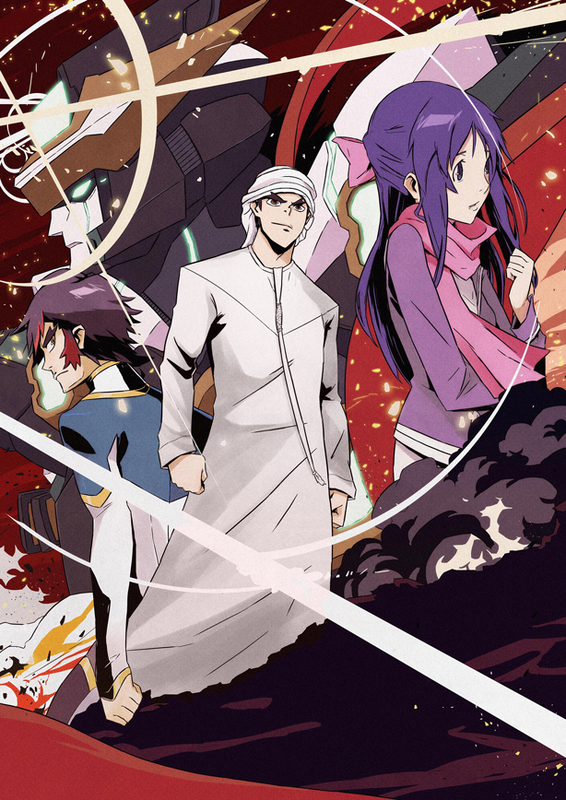 The story follows Ahmed, a young Emirati who visits Japan after graduating from college, only to find an alien invasion awaiting him there. Through a twist of fate, Ahmed finds himself piloting Torkaizer — humanity’s last hope. Will Ahmed fight to protect everyone? And what will he do when all this chaos follows him back home to the United Arab Emirates?